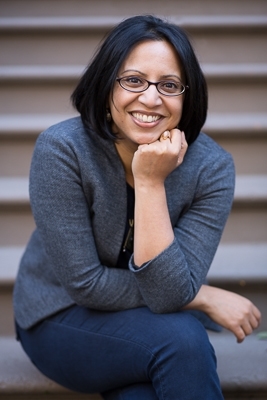 Notes from the field: reflecti.. The start of many beautiful co..
With ethical fashion and “conscious consumerism” on the rise, there is a desire to learn more about global business practices and an hunger for transparency in these transactions. 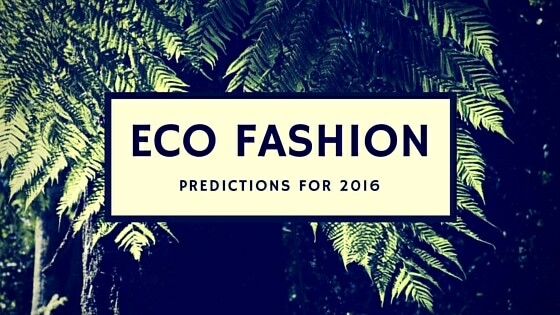 Ecouterre recently published a great article on the Eco Fashion Predictions for 2016. Learn more about what some of the leaders in this burgeoning field are saying and how you as artisan groups and producers, can participate in this conversation.